Right now, at this very moment, there’s a small business owner Googling his heart out. He’s researching the word “branding.” What it means, what it does, why it matters, etc. He’s typing feverishly, entering every feasible combination he can think of in his search: Branding your business. Business branding. Branding business success. Successful business branding. And on and on and on. Basically, the main thing to understand is that effective advertising is not cost-prohibitive. When done right and done with the right advertising partner, it’s actually cost-effective. It’s not. You won’t learn everything you need to know about creating a strong, differentiating brand strategy in any one Google search, any one article or from any one person. It takes time, not simply because branding is complex but because, as a small business owner, you need to learn how to successfully apply it to your business and adapt it to your overall goals. What works for one company or business may not work for you. So those places that sell “advertising packages” may be selling you a whole lot of what you don’t need and not enough of what you do. Work with someone who specifically understands your goals, your budget and will help you learn not only how to make your brand stronger, but make it matter. The final takeaway is that branding requires skill, patience and the right partner to help you maximize your advertising dollars and your business’ potential. Branding is an investment that, when done thoughtfully, can make the difference between growing a business and closing it down. It’s complex, it’s detail-driven and it demands respect and consistency. Understand that and, interestingly enough, sitting across the table from an advertising pro will be well worth it. Bottom line, small businesses need to be as smart about their brand as multimillion-dollar ones. 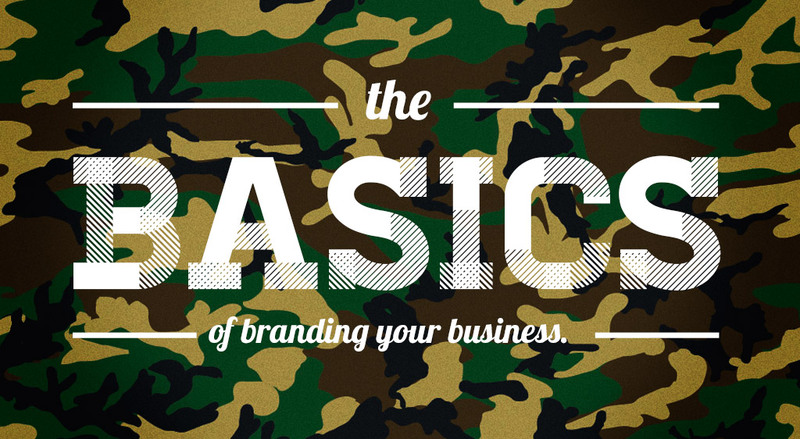 Build a strong brand and you’ll likely build a strong business. And what business owner wouldn’t want that? 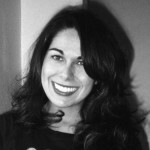 Jacqui Garcia is a copywriting veteran with the emotional scars to prove it. A graduate of both The Portfolio Center and Madison Avenue, Jacqui has partnered with agencies and corporations all over the US, from New York City to Hawaii. Having worked on countless national and international brands, like Russell Athletic, FedEx, Visa, PNC Bank, Wolverine Worldwide, Hush Puppies and others, Jacqui’s goal is always to establish a meaningful, memorable presence in the marketplace for each and every brand she works on. In addition to her big-brand experience and strategic thinking, she brings to her clients a big-picture philosophy. Her greatest belief being that the best creative doesn’t just move the minds of consumers, but also their hearts.